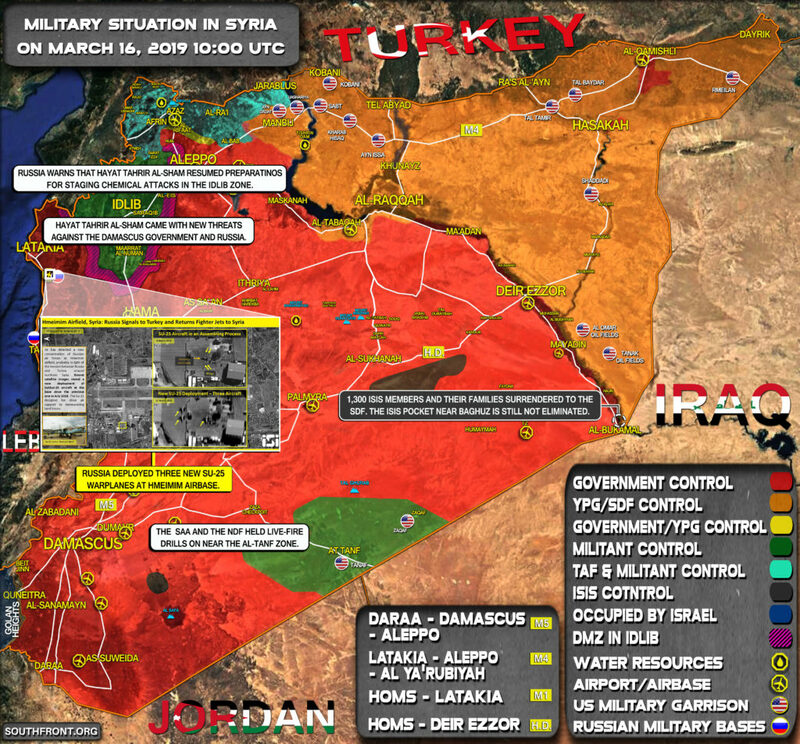 Military Situation In Syria On March 16, 2019 (Map Update) 5 out of 5 based on 4 ratings. 4 user reviews. 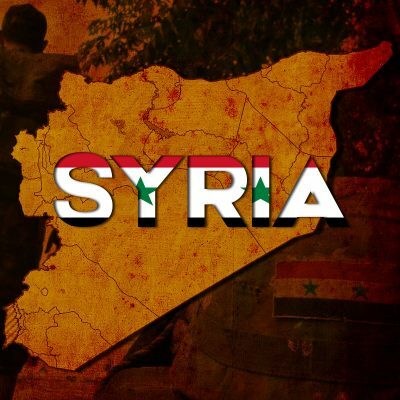 1,300 ISIS members and their families surrendered to the SDF. The ISIS pocket near Baghuz is still not eliminated.